A 4,000 foot-long Inferno Mountain Coaster that will operate during summer and winter seasons! 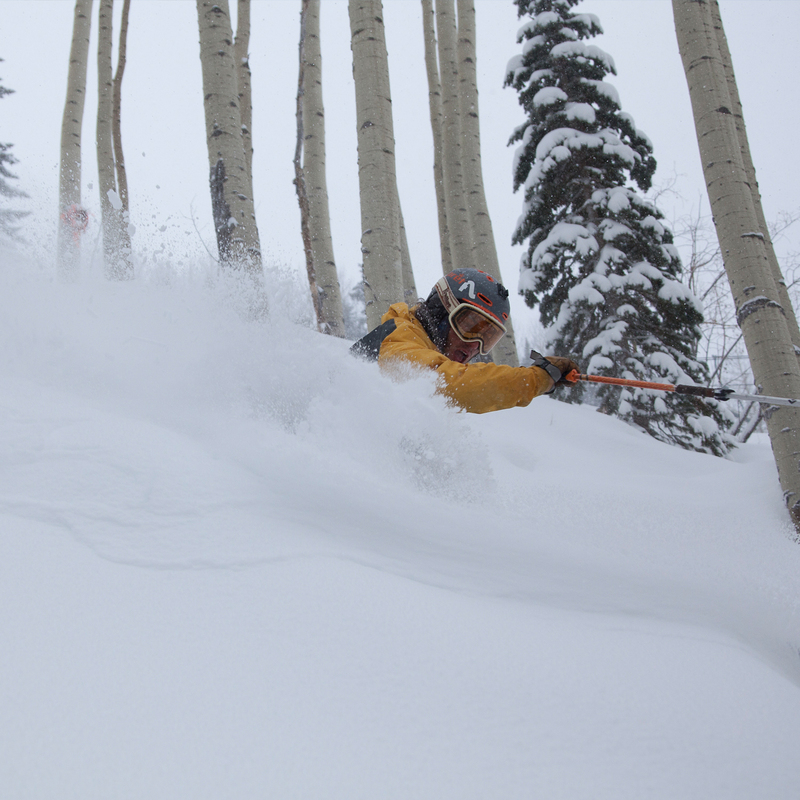 Expanded terrain with new intermediate and expert trails on the back- and front-sides of the mountain, and new gladed tree skiing terrain. The triple chairlift, Needles Lift 6, will offer a new mid-way loading zone that provides skiers/riders who want to make laps on the front an easier way to access terrain. Added a new summer tubing area & a 50′ x 50′ airbag jump in the Columbine area. New snowmaking infrastructure, including additional pumping capacity, pipe, electric and additional energy efficient snow guns. 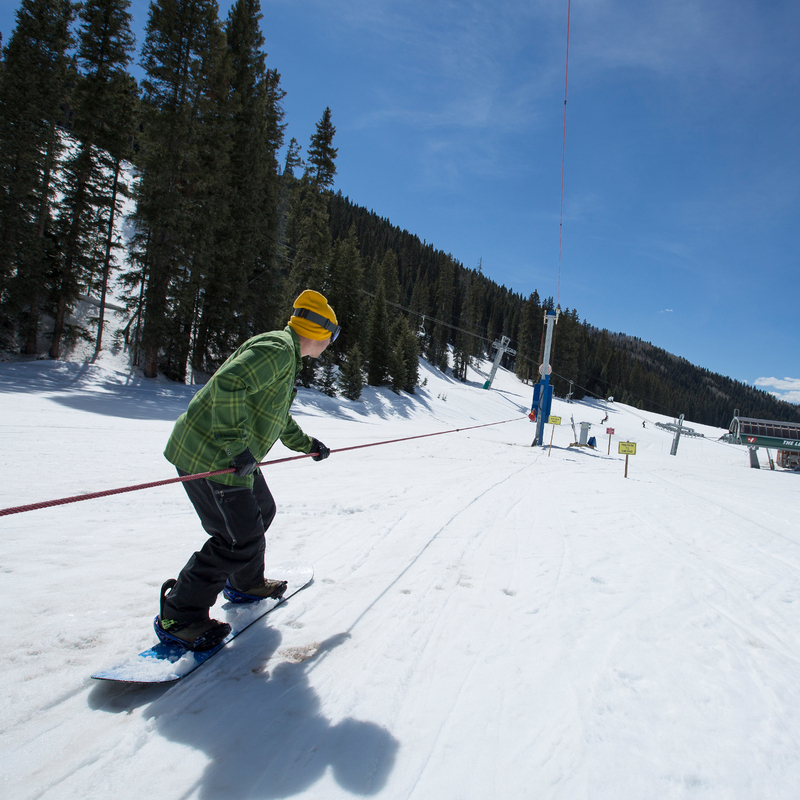 New Magic Carpet in the Columbine area offers beginners an easier way to learn the sport. Installed its 11th lift, a surface lift that transports guests between Lower Bull Run and the new Legends Lift. This is part of a multi-year project to ultimately connect Lifts 3, 5 and 8. Added new trails on Purgatory’s backside, and improved access from the previous midway loading station to the bottom of the Legends Lift 8. Increased snowmaking while improving the resort’s snowmaking delivery system, which will allow snowmakers to make snow earlier in the season & improve energy efficiency. 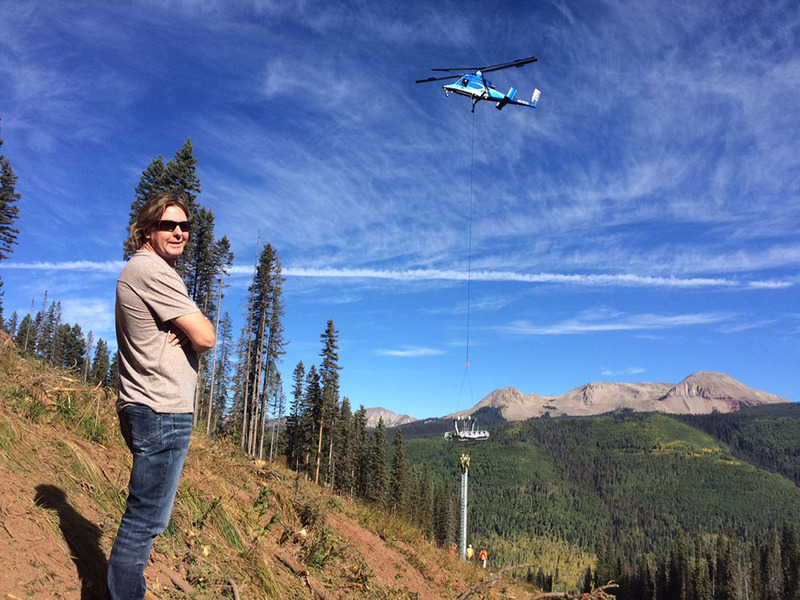 Replaced Legends Lift 8 with a new high-speed detachable quad, covering about 1,500 vertical feet, transporting guests to the summit in less than 5 minutes. Added two new trails off of Ray’s Ridge while creating an alternative route to the bottom terminal of the Legends Lift 8. Mountain crews added snowmaking on the trails serviced by Lift 8, allowing mountain crews to open the new lift faster.